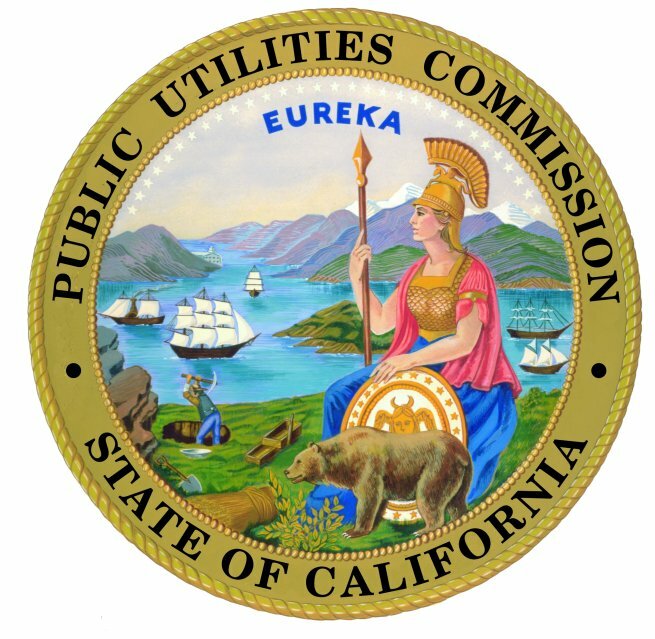 The California Public Utilities Commission announced today that its general counsel, Frank Lindh, is resigning to go into private law practice. Lindh became the San Francisco-based commission’s general counsel in 2008 after working for 15 years for PG&E. He will join the Washington, D.C.-based law firm of Crowell & Moring LLP and work on energy law in its San Francisco office, the firm said. PUC President Michael Peevey and Commissioner Mike Florio praised Lindh’s contributions to the agency. “He’s been a champion on behalf of consumers in cleaning up the energy crisis of 2000-2001, helping to win back more than $5 billion for consumers from the sellers who overcharged for electricity,” Florio said. During Lindh’s tenure as chief lawyer for the commission, a controversy emerged last year when several staff lawyers for the agency’s safety division either were reassigned or resigned, for reasons never publicly explained by the commission, at the time that division chief Jack Hagan recommended fining PG&E $2.25 billion for a fatal pipeline explosion in San Bruno in 2010. The proposed fine would have been a record, but Hagan’s proposal would also have allowed PG&E to credit past and future pipeline safety improvement expenses as payment of the penalty. 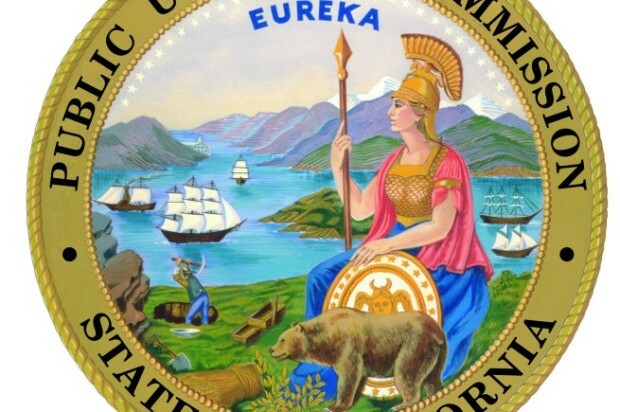 In June, the commission, saying, “We are aware of recent issues surrounding staffing of CPUC attorneys in these cases,” announced that the legal team had been reinstated and that Lindh had voluntarily recused himself as chief advisory attorney in the cases. In July, Hagan and the reinstated staff lawyers submitted a revised proposal that would retain a $2.25 billion penalty, but require PG&E to pay $300 million of that amount as a fine to the state’s general fund. The commission has not yet ruled on the proposal. Hagan announced his retirement in January. The explosion of a PG&E natural gas pipeline and subsequent fire in San Bruno on Sept. 9, 2010, killed eight people, destroyed 38 houses and damaged dozens of other buildings. Lindh is the father of John Walker Lindh, now 33, who was convicted of aiding the Taliban in Afghanistan as a foot solider in 2001. John Lindh, a convert to Islam, joined the Taliban in Afghanistan in the summer of 2001 and was captured in late 2001. He became the first person to be accused of terrorism-related charges in a U.S. court following the attacks of Sept. 11, 2001. But federal prosecutors later dropped all terrorism-related charges against him in a plea bargain in which he pleaded guilty in federal court in Virginia in 2002 to supplying services to the Taliban and carrying a weapon. He was sentenced to 20 years in prison.